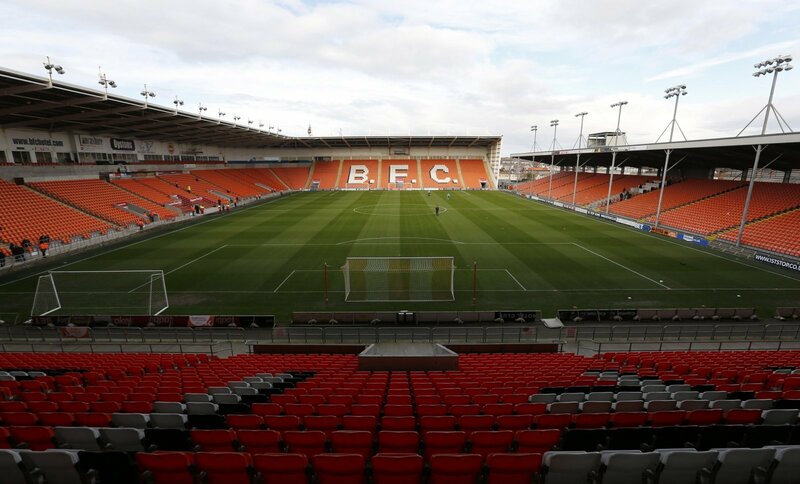 Blackpool may not face a 12-point deduction even though the club have been put into receivership by the High Court. That news was revealed in the last week, after owner Owen Oyston was ordered to pay ex-director Valeri Belokon £25m he was owed. Whilst it could’ve had implications on the pitch, it was greeted in positive fashion by Blackpool fans who have been desperate for the Oyston family to leave the club for years now. The Tangerines are currently eighth in League One, just five points outside the play-offs. However, such is the tight nature of the third-tier, they would be only three points above the relgation zone if the points deduction was applied. In the big picture, all Blackpool fans will care about is that they are finally getting their club back with the Oystons set to leave. But, in an ideal world they wouldn’t get the points deduction either as it would put them firmly in the relegation mix. Therefore, this latest update will be great news for Blackpool fans who will be delighted with how the last few days have gone.